Chris Fox, Interloop, installation view, Wynyard Station (2017). Entries are open for the National Trust Heritage Awards, the signature event of the 2019 Australian Heritage Festival. 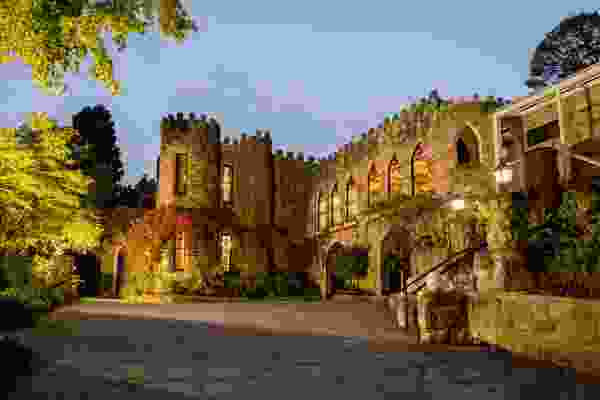 The winners will be announced on 10 May and will be accompanied by a keynote speech from Philip Thalis, principal of Hill Thalis and City of Sydney councillor. 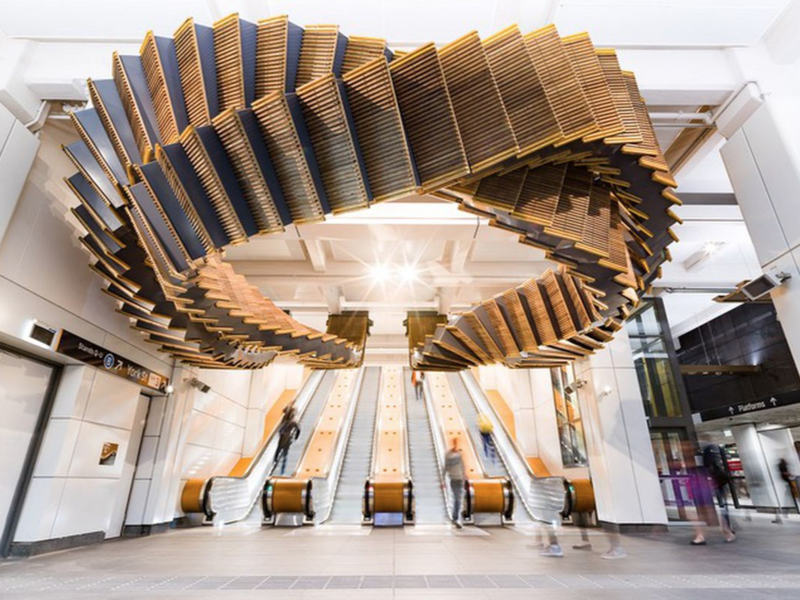 The winner of the top prize in 2018 was Interloop, a sculpture at Sydney’s Wynyard Station that involved the repurposing of four ageing wooden escalators as a twisting installation. The escalators were among the last wooden escalators still in service in the world. 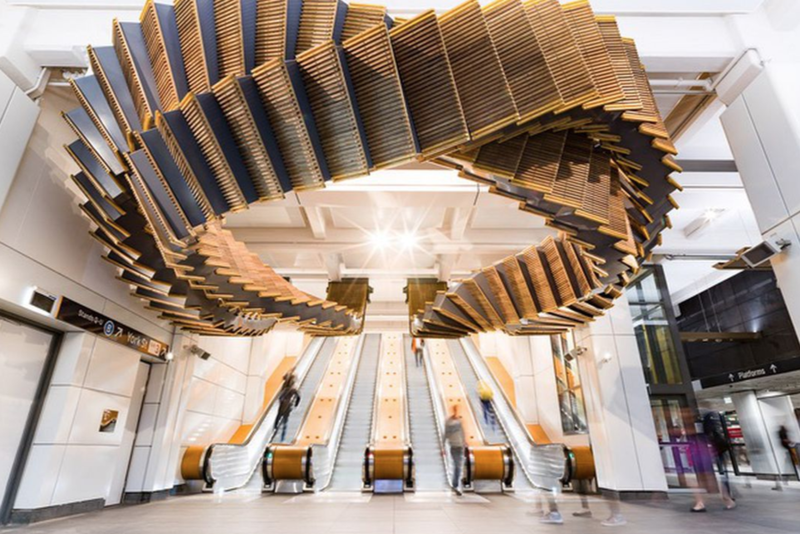 When the decision was made to remove them as part of the Cox Architecture-designed renewal of the station, they were retained and reworked into the ceiling-mounted sculpture by Sydney artist and sculptor Chris Fox. 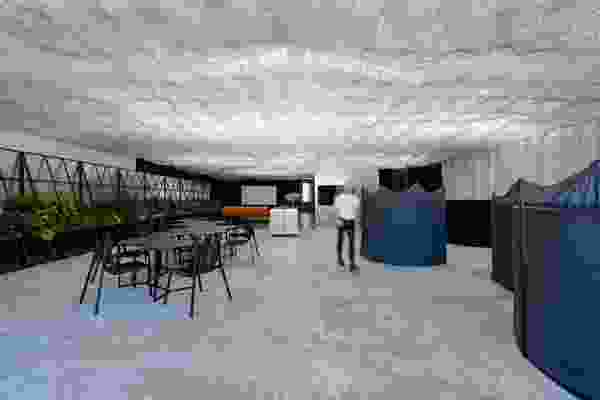 Among the other winners was the adaptive reuse of Goonoo Goonoo Station by TKD Architects, which involved the sandwiching of a glass structure between a 19th Century century wool store and a 1950s shearing shed on a property in Tamworth. Entries close on 31 March. 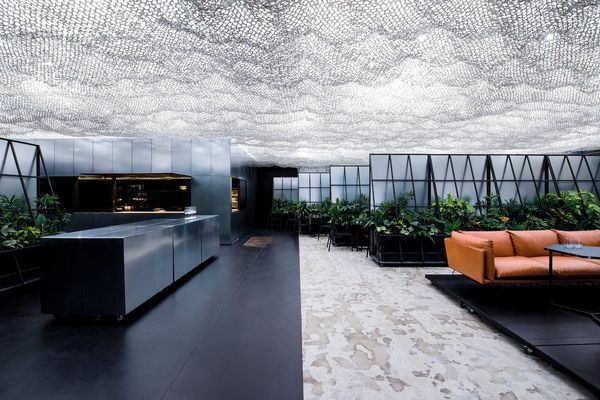 The prestigious Australian Interior Design Awards will be presented at a gala banquet at the Forum Melbourne on 31 May. The Houses Awards are an annual program celebrating Australia’s best residential projects. Entries are now open for the 2018 Australian Interior Design Awards, with submissions closing on 15 February. 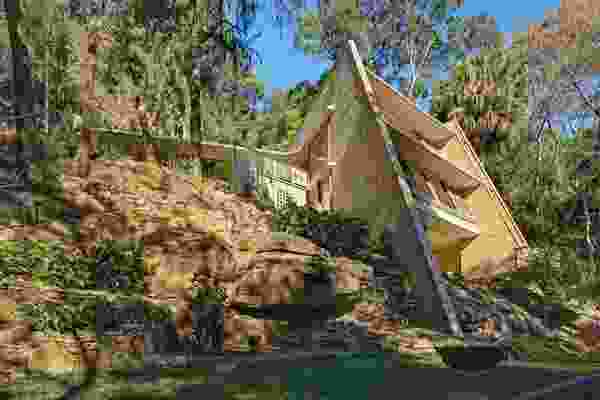 The Design Institute of Australia will celebrate the year in South Australian and Northern Territory Design at the 2018 SA/NT Design Awards.